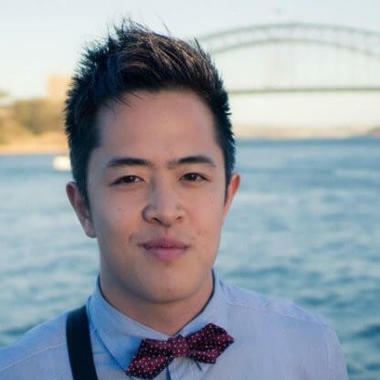 Chris Nheu is currently the Head of Product at a VC-backed Sydney tech startup called Mad Paws which is Australia's largest pet service marketplace. He's unapologetically curious and believes that the solutions to the problems of tomorrow will not be found by applying the information models of today to solve them. Instead, we have to create new avenues where different disciplines of knowledge can intersect and flourish. He's passionate about sustainability and what it means to live in harmony with each other and our planet, how ambient technology will turn our spaces into living empathic beings and how we can ethically design technology that only talks to us when we need it to. In this presentation Christopher will explore "how" to implement a machine learning or data science algorithm to day-to-day actions and operations. And how the rise of chatbot technologies would eventually affect UX design.